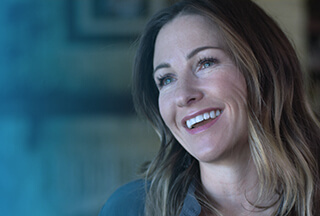 Isilon Senior Systems Engineer - Unstructured Data Division at Dell Inc.
Dell provides the technology that transforms the way we all work and live. But we are more than a technology company — we are a people company. We inspire, challenge and respect every one of our over 100,000 employees. We also provide them with unparalleled growth and development opportunities. We can’t wait for you to discover this for yourself as a Senior system engineer on our UDS team in Brussel. Our field sales professionals rely on proactive technical support during the sales process – and our expert Systems Engineering team always steps up to the mark. We lead the development and implementation of complex and specialized products, applications, services and solutions. From delivering sales presentations and product demonstrations, to developing detailed installations or system integration plans, we ensure customers get the innovative, relevant, interoperable solutions they need. If you have the technical skills to take our sales to the next level, this is your opportunity to develop with Dell.